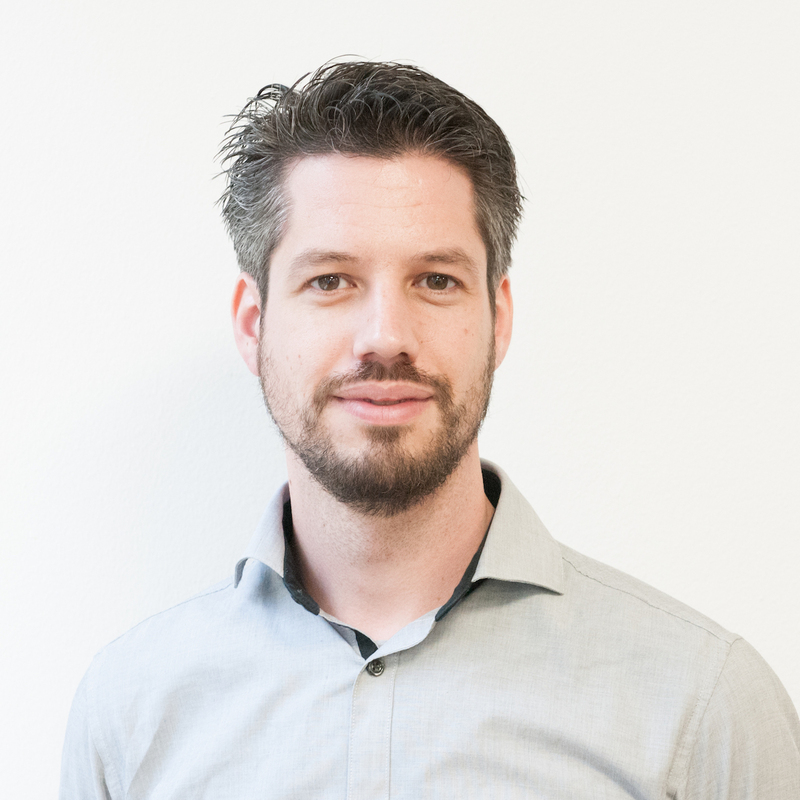 Jelmer van Ast is the Fouder/CEO of Conference Compass; a pioneer in mobile event apps since 2009. As a respected supplier of high-end event apps in the market of association conferences, Conference Compass supports clients like Elsevier, the European Society of Cardiology and the European Society of Medical Oncology. Jelmer holds a PhD in artificial intelligence and presented at many conferences.